have many chemical spray carriers to choose from. 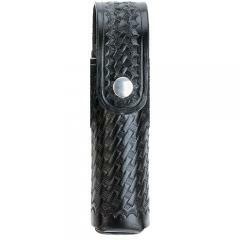 Fully enclosed mace case specially designed for 4 oz. canisters. Snaps onto belts up to 2 1/4".